J.C. 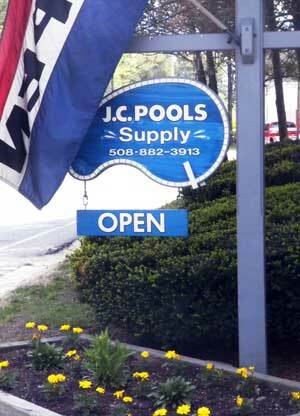 Pools entrance is directly after the Barre Mill Restaurant on your right. J.C. Pools is less than a mile on the left, just ahead of the Barre Mill Restaurant.